As the year hastily draws to a close it’s time to start brainstorming your next overseas trip for 2015. So many of us return to the same place year after year, but why not escape travel ground-hog day and explore somewhere new? There’s an entire planet out there. No, really, there’s 7 continents, 196 countries and thousands of cities to discover. And trust me, each and every one of them is more interesting than going coastal for the fourth consecutive year. But where in the world should you go? 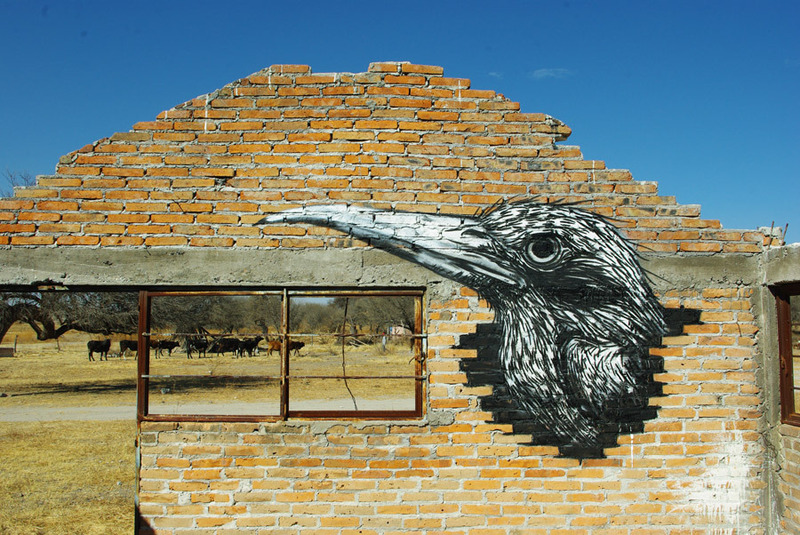 We’ve compiled a list of some of the top ten travel destinations for 2015 for young Aussies to visit based on socio-cultural trends, survey results from Skyscanner and Lonely Planet as well as global festivals and infrastructure improvements. Oh, and we’ve thrown in a couple of random cities because they’re just so damn cool! Officially nabbing the top spot on Lonely Planet’s Hot List of places to visit in 2015, Singapore is celebrating it’s Golden Jubilee 50th year of independence, which should pretty much make it party central for the entire year. If you’re not into the celebrations never fear, the country isn’t all littering-fines and anti-graffiti. 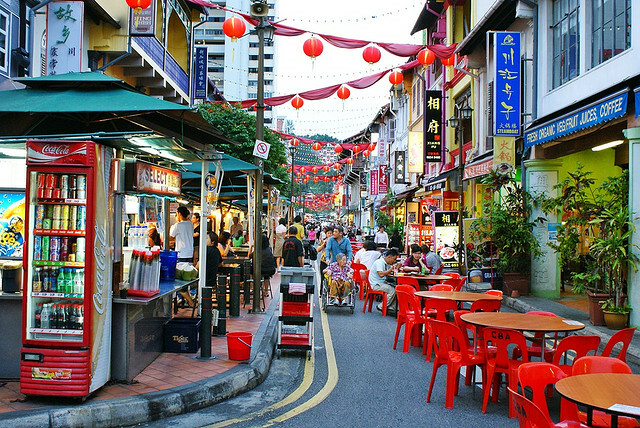 During the day you can visit the Botanic Gardens and the culinary street-food world of Maxwell Road Hawker Centre. Don’t forget to stop in at of the world’s most iconic hotels, Raffles, for an overpriced Singapore Sling or five. 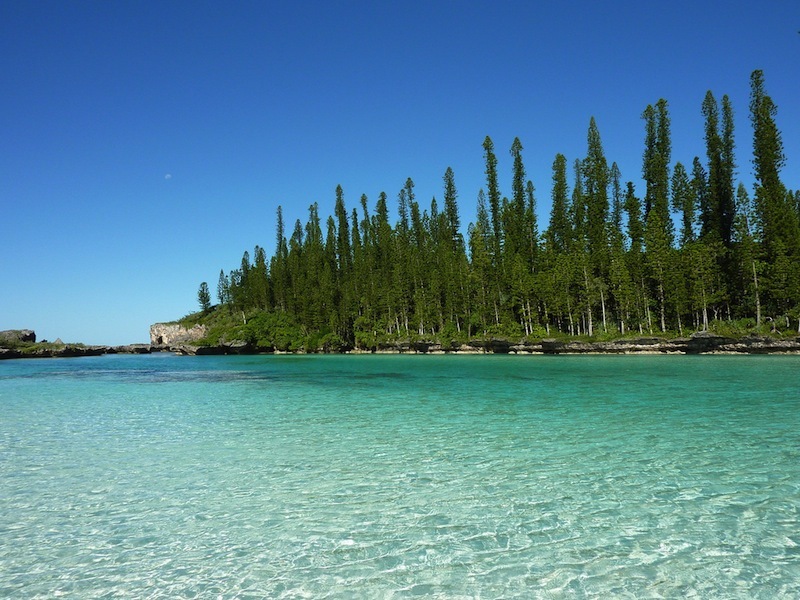 New Caledonia is doing a Madonna and undergoing a complete image overhaul. Back in the nineties this remote island archipelago about 3200 kilometres off the East coast of Australia was a budget and family-travellers dream with cheap and cheerful packages for those that wanted an easy beach escape. Fast forward to now, the former French colony is adopting an alter-ego – that of up-market hotspot for wealthy eco-travellers. Cue a 2015 resurgence. 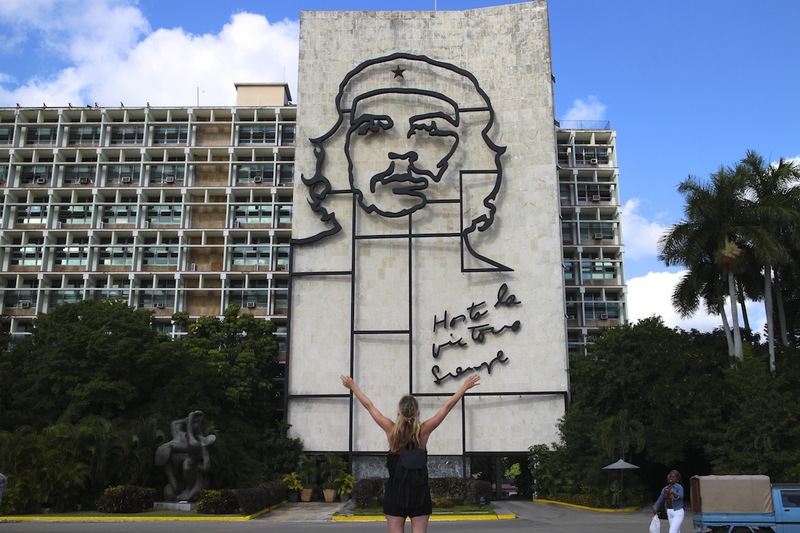 Even though it’s just 2500 km from United States shores, Cuba is the country that time forgot. Stuck in a time-warp from the 1950’s, this place is an historic treasure chest of salsa, cigars and socialism. With Obama announcing just this week that the USA embargo on Cuba will be lifted and full relations restored, time is running out to see Cuba’s vibrant capital city of Havana in all it’s old-school, confronting glory. At the moment it’s still impossible to fly from the USA to Havana, but most Central and South American capital cities have daily direct flights. It’s well worth the effort and the infamous Cubano Airline delays! It’s more fun in the Philippines, or so the slogan goes. Tourism advertisements aside, most people would agree if beauty equalled fun then Palawan would be the Elle McPherson of the Island world. 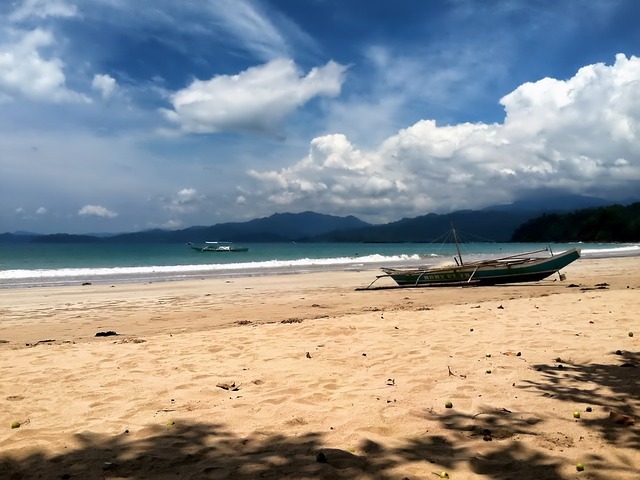 It’s home to the Puerto Princesa Subterranean River, one of the the new seven natural wonders of the world and beaches with water so clear you’ll need your Ray Bans to shield the glare. 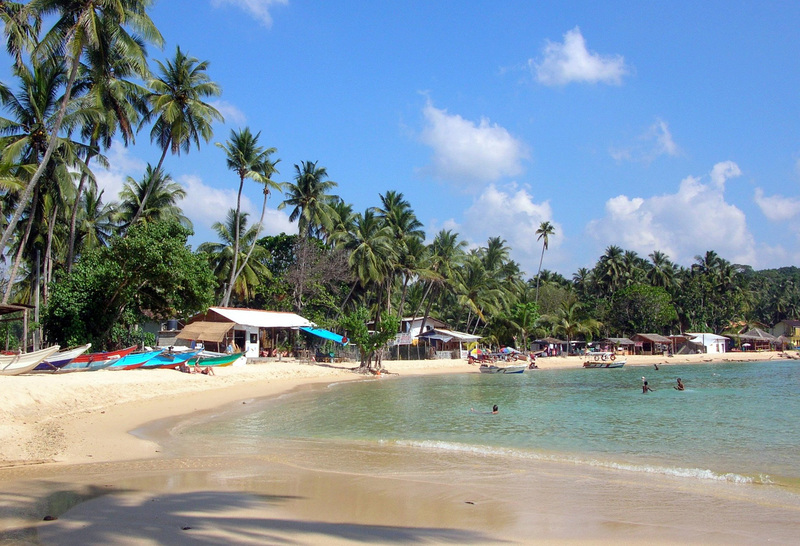 With more flights scheduled from Australia on Philippine Airlines, Palawan will be on your tropical ‘To-Do’ list in 2015. 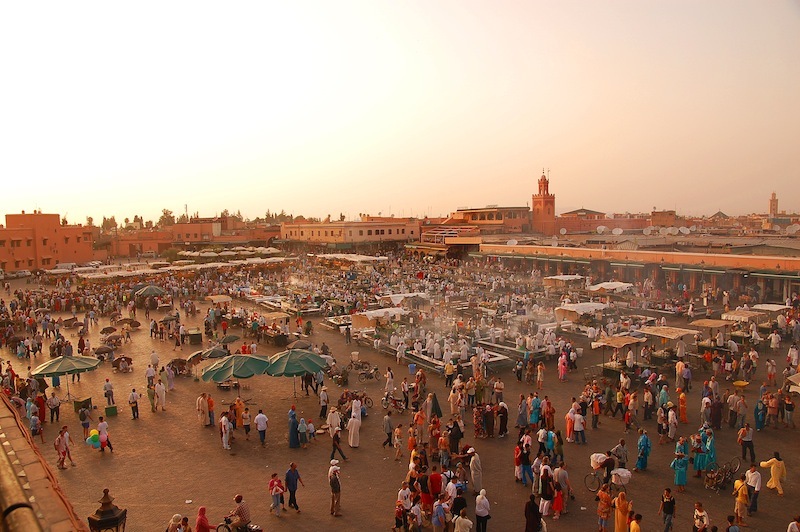 With its Grand Bazaar, beautiful local Riads and buzzing Jemaa el-Fnaa plaza, Marrakech is an enchanting place. It’s not hard to imagine an ancient time of magic carpet rides and genies while smoking a Shisha pipe on one of the many rooftop cafe’s overlooking the markets. About an hour’s drive from Marrakech itself you can rock the proverbial Kasbah at Richard Branson’s grand resort Kasbah Tamadot, nestled in a valley amidst the towering Atlas Mountains. Most people take a hot-air balloon ride to take in the sweeping views. If surfing, eco-tourism and adventure travel is your thing, then the forests and shores of Nicaragua are for you. Gone are the days of political unrest, it’s all detoxing and free-loving now. 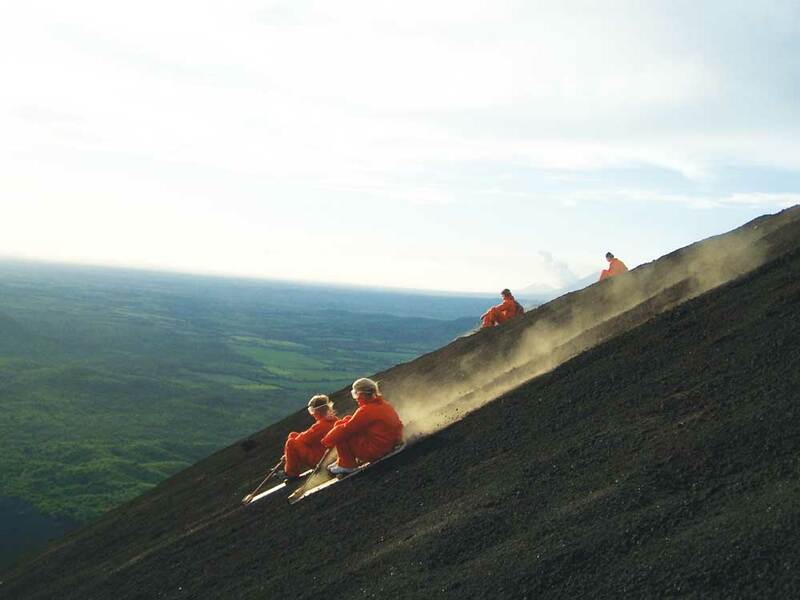 You can find your zen in the captivating surrounds of Ometepe, walk the colonial streets of Grenada or, if you’re up for something a little more bracing, grab a wooden board, don a bright orange suit and ride an extinct volcano in Leon. Also, don’t miss the Sunday Funday Pool/Pub-Crawl in San Juan del Sur – it’s a backpackers right-of-passage. In the (translated) words of a wise old Mexican man, “Mexico City has been safe for a while, it just needs better Public Relations.” Many people visit Mexico City for a day or two as a layover between more tourist-friendly cities, but lately the sprawling Mexican capital has been climbing up the travel ranks with those seeking alternative street-art and museums. Most visitors are surprised at just how friendly the locals are; who will go out of their way to help if you’re looking a tad lost (and won’t expect some Pesos in return). The tourist districts are thoroughly safe as many of the gangs have retreated to the city fringes. So, for once in my life i’ll promote staying on the beaten track where you can’t go wrong! Myanmar, what the? 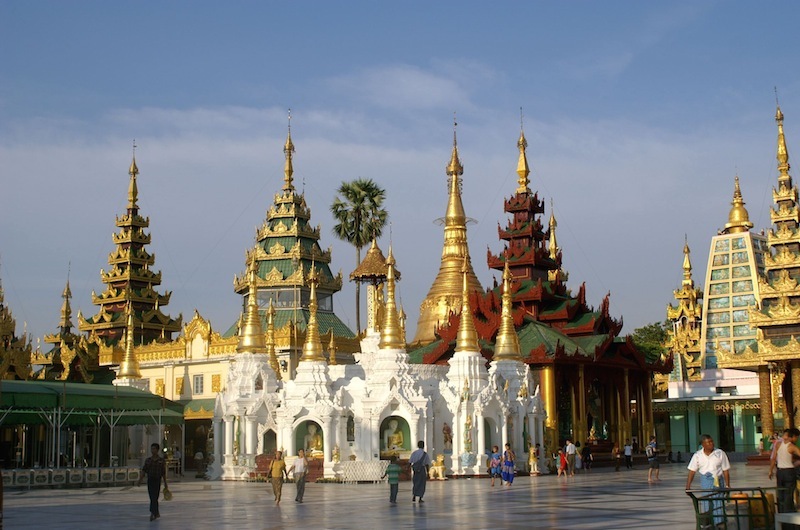 You probably know it as Burma, the little South-East Asian country ravaged with political unrest over the years. Oh how times are changing. This emerging tourist destination recently opened its doors to the public for the first time in years. But it seems some of us are already in on the secret, with flight searches from Australia up by 56 percent in the last year. The country still has a long way to go developing infrastructure, but that hasn’t stopped the Hilton’s and Shangri La’s of the world clamouring to move in by 2017. With more that 1250 miles of coastline, there must be something to it. Get in quick before the big-shots do! Norway will be the new Iceland in 2015, thanks in part to the 1.2 billion fans of the animated film “Frozen”. Followers of the Disney film will be particularly interested in visiting the city of Bergen, located on the west coast, which was an inspiration for the film. Voss and the Lofoten Islands are some of the most breathtaking in the world to witness mother nature at its finest – with fjords, glaciers, rivers and lakes close-by. 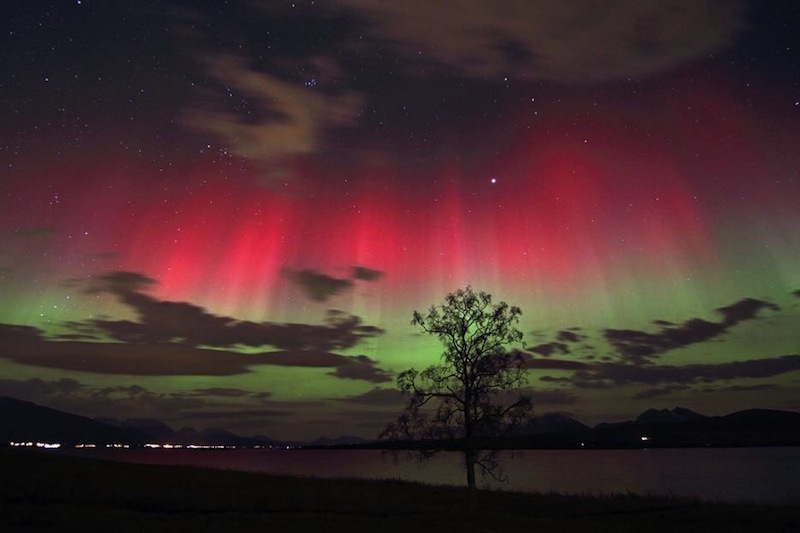 And let’s not forget Norway is a reliable contender to view the Northern Lights from late September through April. Forget Goa and Byron Bay, with its gourmet cuisine, breathtaking beaches and luxury hotels, Colombo, Sri Lanka is the now the preferred hangout of the Gypset. With Sri Lanka’s first film festival in 2014, continued restoration of its architecture and many cool new hotels set to open soon, expect to see Aussies flocking to Colombo in 2015. This article was originally published by Stefanie Acworth on The Vine.